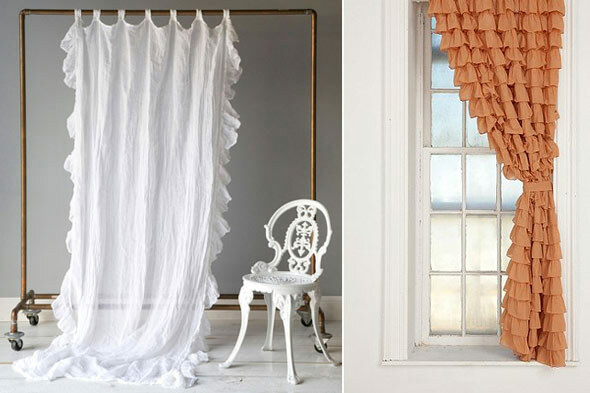 There is a huge demand for ruffled curtains, and why not? After all, nothing can beat the look of the country-style simplicity and those beautifully ruffled curtains. You will simply love the look they create inside the room and add freshness to interiors. These curtains need no frills and accessories and look great by themselves. They carry and elegance that is hard to match or find in any other look of the curtains. Add decorative bow tie backs to make them look even more attractive. Anyone can fall in love with the sweet and homely look that will remain a favorite for years to come. 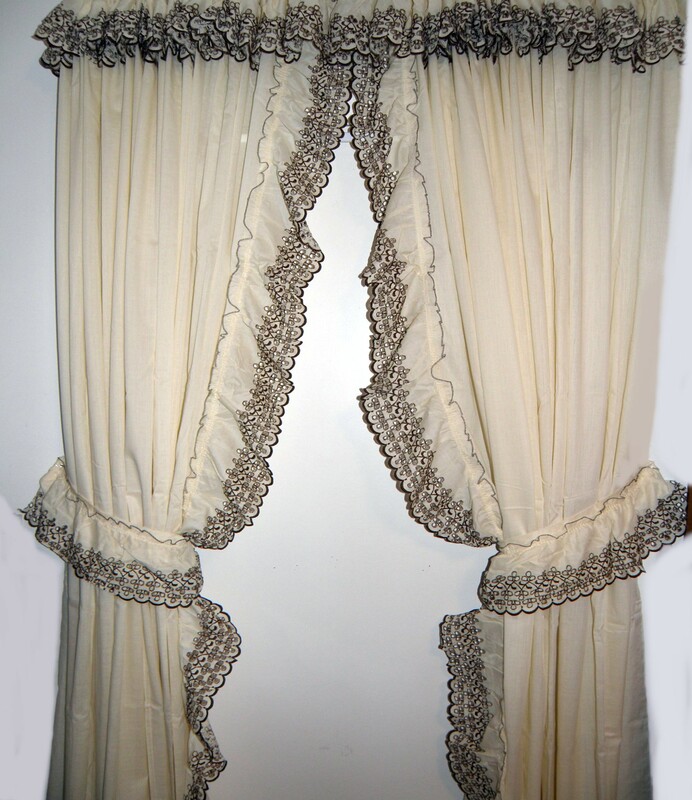 The ruffled curtains are held back typically on either side by ruffled or bow tie backs. Those distinctive ruffles on the inside are made of flat sheets of fabric. The most preferred choice is white, but one can go for any shade they want, as per their needs. Decide on the width and the kind of ruffles you want. One can create perfect additions for their windows in a French country theme or a cottage chic look. Ruffles in light cream or deep ivory with lacy edges simply look divine. 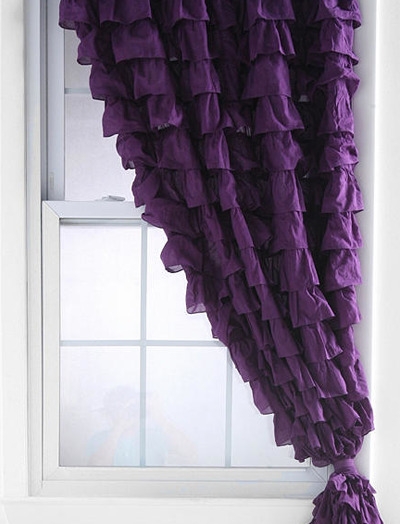 If you have bene looking for a great ideas to dress up your windows, go for the ruffles style.